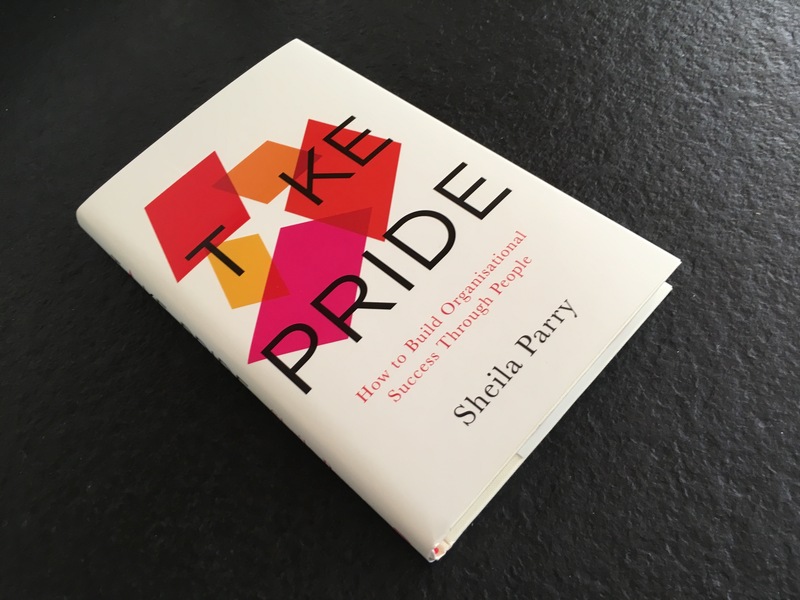 My excitement levels have been mounting on a daily basis, ever since I first saw the first advance copy of Take Pride. I mean it’s such a neat little book, compact, I would say, and I could just see it taking pride of place in a bookshop window, or on one of those tables right near the entrance, promoting Latest Non-Fiction. The wait has been tantalising. It’s a bit like Christmas. As a kid it feels like FOR EVER coming, and yet somehow as an adult you’re never quite ready for it. But now publication day is here, and the real fun is about to start. I have well and truly raised my head above the parapet. I have bared my soul. I found writing a book a fairly lonesome task and the lead up to publication excruciatingly self-centred. My biggest fear has been that this day would come and then absolutely nothing would happen. But I shouldn’t have worried. Now the book is out, people may love it or hate it, but – judging by the last few days on Twitter and Linked in – they will not ignore it. My sincere hope is that the majority will pick it up and run with it. Today, I am beyond thrilled. Thrilled to have joined that group of people who have been brave enough to write and lucky enough to be published. Thrilled to have got some early positive feedback from friends and colleagues who now know why it is I gave up my day job to get this thing done. Thrilled to be leaving the lonely vaults of my own brain and joining the real world again. As Friedrich Lischke said in his recent LinkedIn article, Take Pride has the potential to create a movement. Please join it today and make work better for everyone.